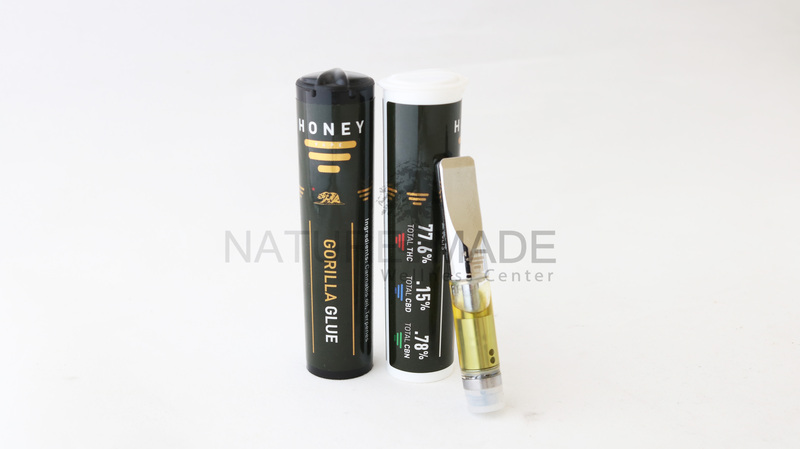 Gorilla Glue by Honey Vape is the nectar of the gods for the highly functional cannabis user. Hits hard on both the body high and the uplifting part of the mood and energy scale. Happy, motivated, focused, creative and relaxed. If you are not highly functional on cannabis, watch out: Gorilla Glue by Honey Vape will hit you like that proverbial 800 pound gorilla.